This year is going by TOO FAST. Literally. 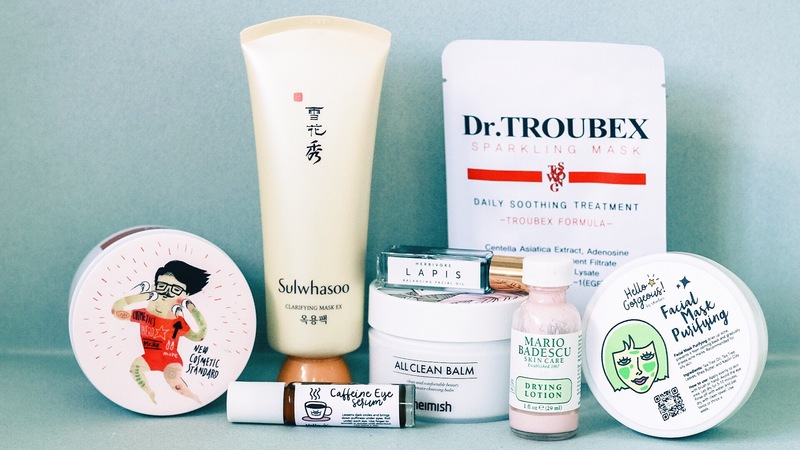 Anyway since we’re starting a new month, I wanna tell you guys about my favorite skincare products during the previous month: April. April was kinda tricky cause the weather was all over the place! And when the weather is all over the place, I’m bound to have bipolar skin – sometimes too oily, other times too dry. And therefore a lot of skincare products come into play. I’ve discovered a few products that have done wonders for my skin. Some, I have already even raved about ( I couldn’t wait!!!) And so for those I’ve already talked about, I’ll be linking them to my previous blog posts so you can read more about them! This mask has been helping me do that. The number one ingredient I love here is Tea Tree. Tea Tree oil has ALWAYS been good to my skin – no matter in what form. And so I wasn’t afraid to try this out. This mask is pretty thin compared to your regular clay masks. Although it does have that “tight feeling” as it dries, it did not irritate my skin or cause my skin to become red. In fact, it made my skin feel clean. It also dried my trouble spots and helped them heal faster – which I really needed at the time. 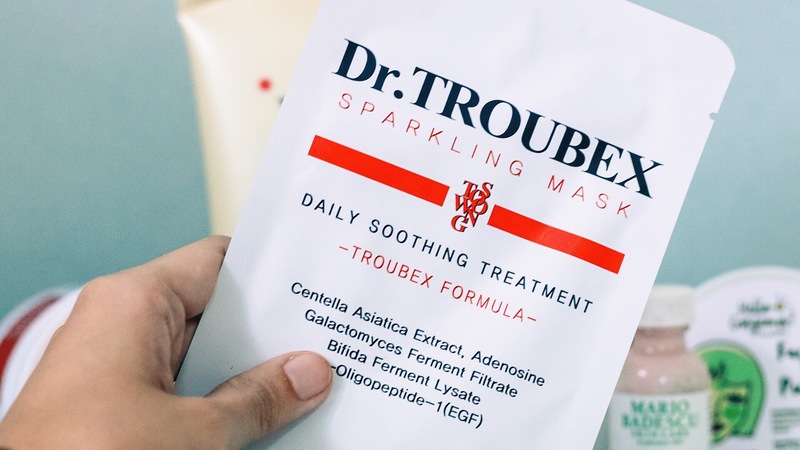 I would recommend this mask to everyone! Especially those of you with troubled skin! It smells good, it works and it’s affordable too! 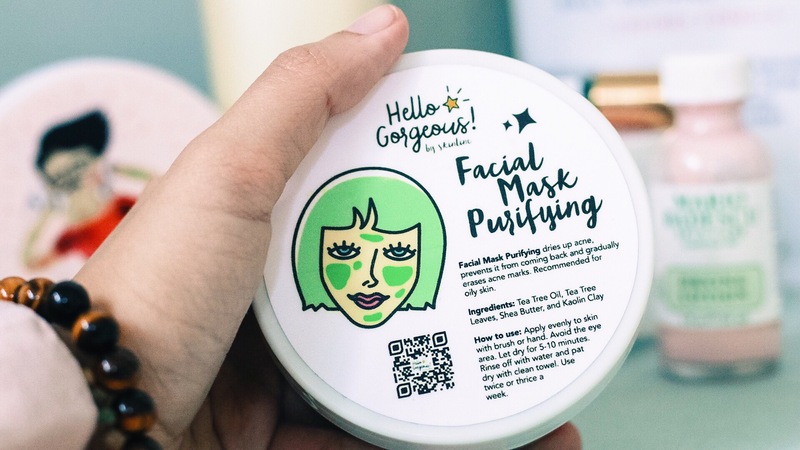 Check @hellogorgeousph Instagram to buy! This is actually one of the very first COSRX products I used. But when I emptied it, I had so many other products to try out which is why I didn’t buy another one. But recently I realized that it did help me a lot back then which is why I got a new tub – and I’m really glad I did! These are pre-moistened pads that helps exfoliate and clean the skin. The summer heat has been making me really oily and so I’ve been working harder now to make sure that all the excess oil and dirt are cleaned off. And this has been helping!!! What I love about these pads is that they are so simple yet effective. All you need to do is take one pad and use it to wipe your face – there is no hassle whatsoever. And I just love the feeling after when I feel so clean and light. BEST FEELING EVER. 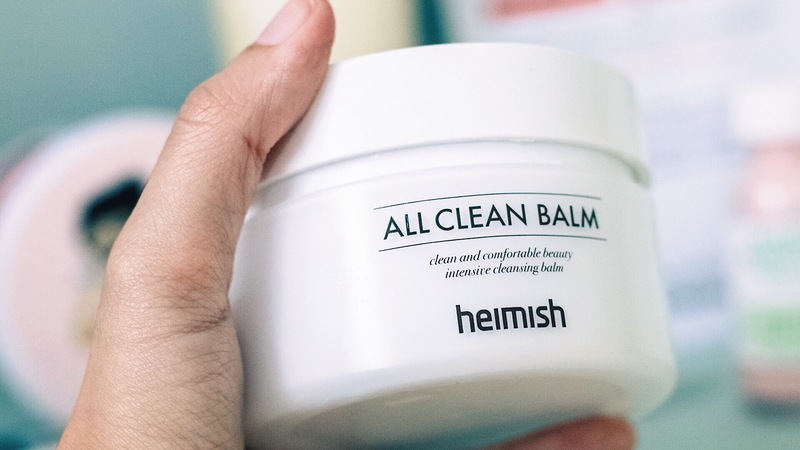 I bought mine from Althea but you can buy yours from The Skin Curator or BeautyMNL! And the effect is beautiful!!!!! This is a simple mask. It’s ingredients – Solomon’s Seal, Japanese Honeysuckle & Honey make this mask relaxing, calming and clarifying. They work to clear the skin and keep it hydrated and plump. I bought mine in Althea cause it was on sale! Go check it out!!! Who here loves coffee????? 🙋🏻🙋🏻🙋🏻 I am a big coffee drinker. 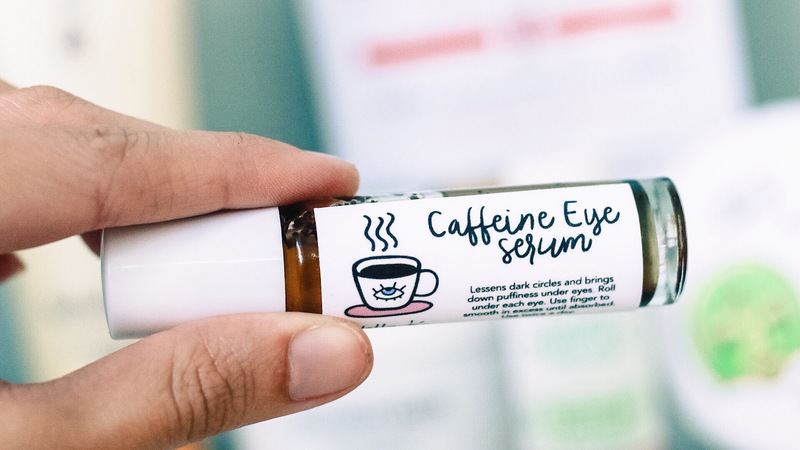 I drink coffee A LOT (but I haven’t been recently cause of my acid reflux problem UGH) anyway, when I saw this eye serum, I just had to get it!!!! Just so you guys know, I still use my skinfood salmon eye cream!!!! This is just for my dark circles and puffy under eyes. I love this because it complements my eye cream! I was so afraid this was going to dry the skin under my eyes cause my skin I super dry to begin with but IT DIDNT. In fact, it helped my eyes become less puffy. I sleep really late and so that’s a really big problem BUT thanks to my new little weapon – I don’t need to worry about looking like a zombie!!! Again, if you guys want to try some of these cute AND affordable beauty products, just check out their site or their Instagram page! 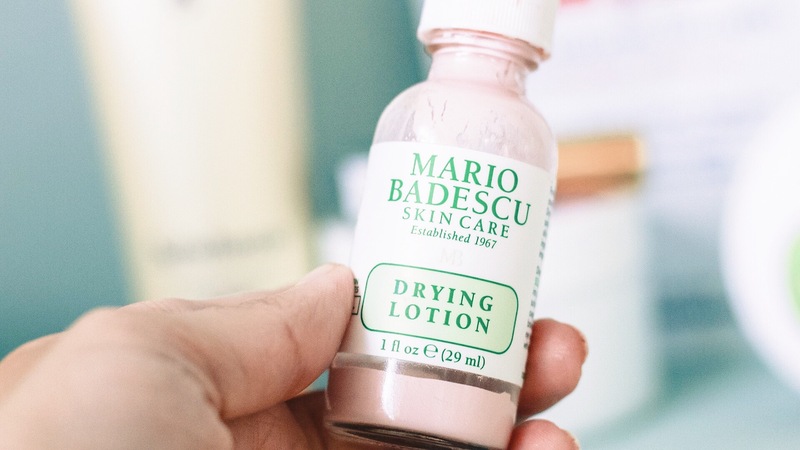 You can never go wrong with Mario Badescu! I mean, even Kylie Jenner uses this brand and specifically this product. Acne has always been my problem and so it’s great to have a little medicine here and there. This is my favorite acne fighter!!! The pink drying lotion!!! I love how this product works for me. Whenever I apply to my pimples, it stings a bit (clearly killing the bacteria) and then dries it up. And then tadaaaa the pimple heals quickly right after!!! It’s a bit pricey for a small bottle but trust me, that’s a LOT of product right there. It’ll be more than enough for you! I loveeee my masks 👌🏻 Recently though, I’ve been looking for a mask to help with my troubled skin. I heard great things about this mask and so I decided to buy 3! And I finished them all… in the span of a week. Because I LOVED IT. 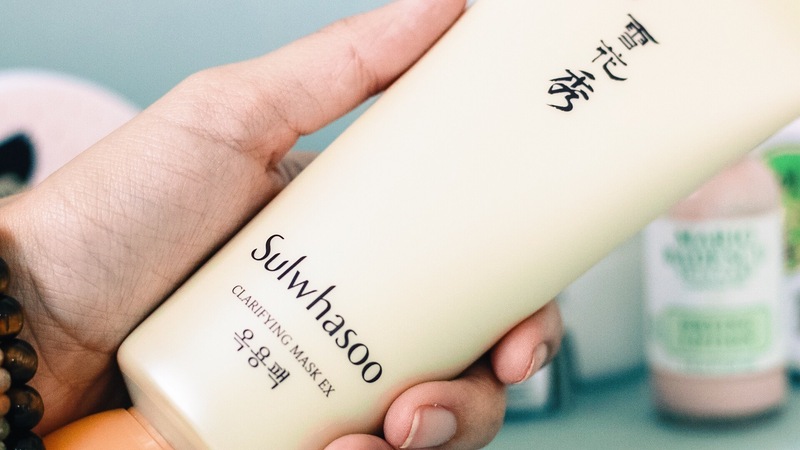 This mask has one ingredient in particular which I like – Centella Asiatica Extract! I’ve been using this ingredient in different products for a while and it’s been helping my skin a lot. Mainly in calming it down and helping it heal. I bought mine on BeautyMNL!!! Go check it out!!! I’ve raved about this before!!!!! And I’ll rave about it about it again!!!! I love this product!!! It helps rid my skin of all the excess oil and dirt after such a long day. This is another product I previously raved about! It has a beautiful shade of blue 💙 hahaha but that’s not the only reason why I love it. It helps balance the oil on my skin as well as calm down my flare ups! Check out my latest review of it here!!! DISCLAIMER: These are my pictures as well as my personal opinions on each of the products! This is not a sponsored post! 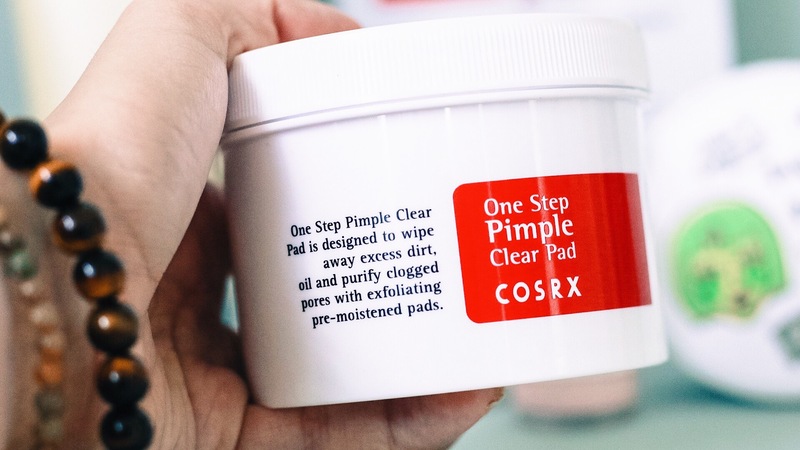 Omg yes thanks for the tip on cutting the cosrx premoistened pad in half! Why didn’t I think of that?? It’s surprising that even the first pad at the very top is super moist and wet. I don’t wear makeup so I don’t use it extensively so that made me feel like I’m wasting each pad after using it because it’s still has so much product in it. Thanks for the tip! 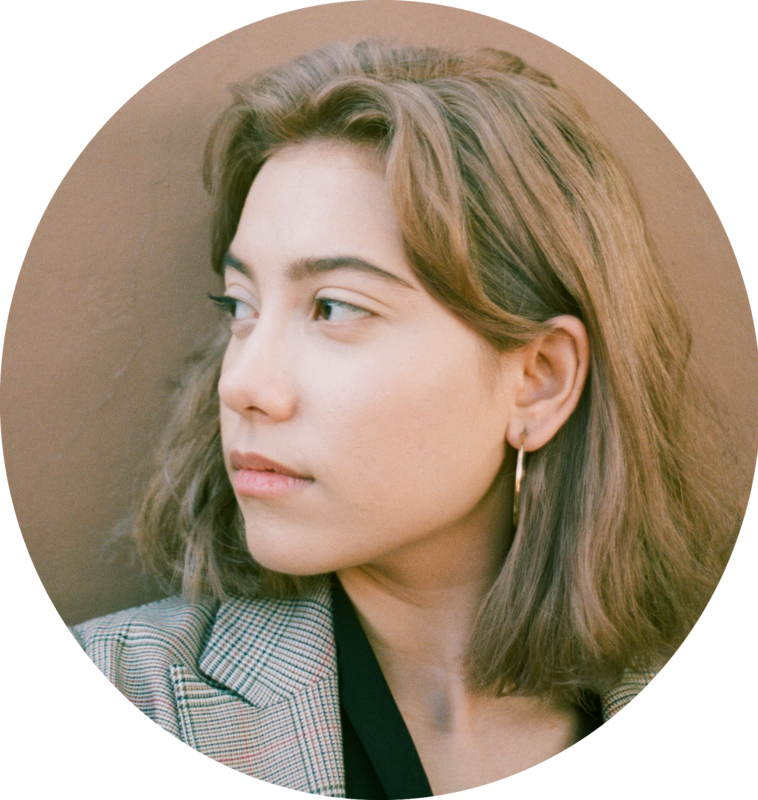 Hi I love your blog. 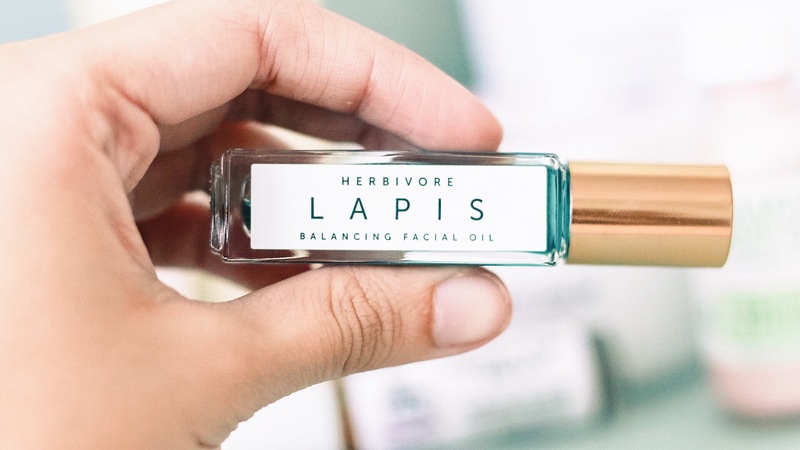 Where did you buy your herbivore facial oil?